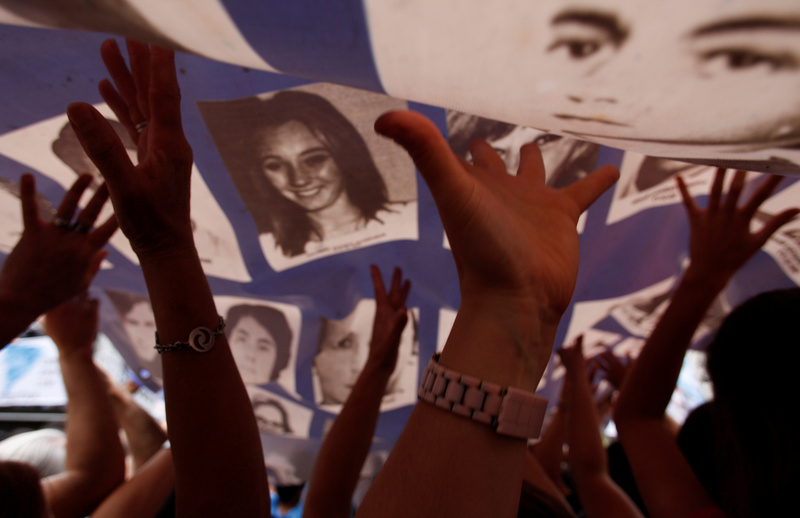 Of an estimated 30,000 people who were forcibly “disappeared” — or abducted by state officials — during Argentina’s Dirty War between 1974 and 1983, the genetic profiles of about 600 remains wait to be identified by an anthropology group. The Argentine Forensic Anthropology Team, which has been at work identifying the remains of approximately 1,400 people since the country’s return to democracy in 1984, has successfully identified 795 recovered bodies, the Associated Press reports. The reason these 600 remaining bodies have yet to be identified, however, is because they don’t match the forensic team’s sample database, so they’ve launched a campaign asking the relatives of those who went missing nearly 45 years ago to send in blood samples.